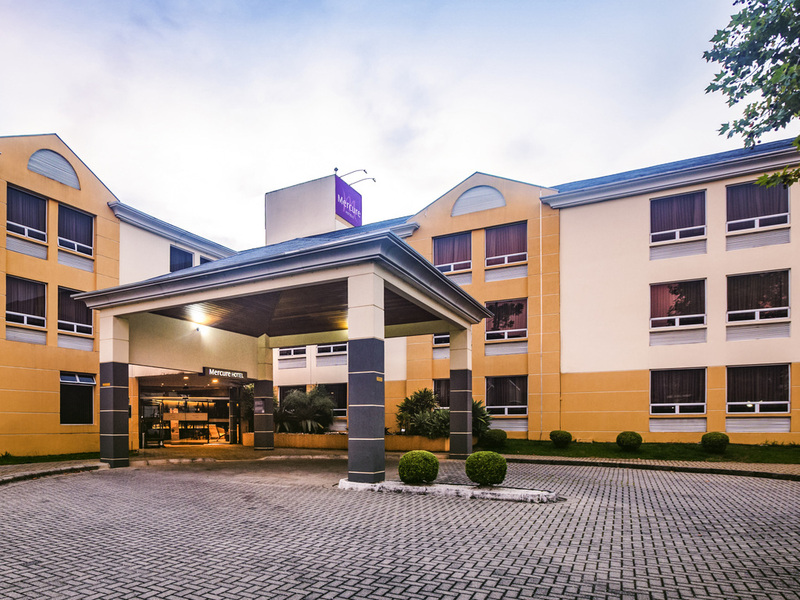 Enjoy a cozy stay at Mercure Curitiba Aeroporto. We offer comfortable, air-conditioned apartments with minibar, electronic safe, cable TV, free Wi-Fi & hairdryer. For your convenience, enjoy the services such as laundry, free parking, gym, convention Center, the Gambrinus restaurant, based on typical dishes of Paraná. Bring your dog too! The hotel is Pet Friendly (see conditions). The Mercure Curitiba Aeroporto has the wedding night package that will make your special date a memorable moment! Ask us for details, conditions and values. Our regional DNA in delicious dishes from paranaense and regional cuisine, with delicious options on the lunch and dinner menu, and daily buffet breakfast. The bar is located in the same area as the restaurant.